I've had a long time total obsession with blueberries. I'm pretty sure it started sometime at a very early age, like as soon as I could eat any type of solid food I was shoving the little blue gems in my mouth. Granny always had a few blueberry bushes growing in the back yard that I nibbled off the ripe fruit daily during the summer. I don't know how but she always seemed to stock pile enough blueberries in the freezer to keep a winter supply of the sweet little berries available for Blueberry Pancakes with Blueberry Sauce and Blueberry Muffins. The 2 things I really liked to eat as a kid other then Puff Pancakes for breakfast. I love the smell of the warm muffins fresh out of the oven, it always reminds me of the wonderfully, amazing woman who inspired me to cook. These muffins are for you Granny, warm out of the oven smothered in butter just like the ones you would make for me! 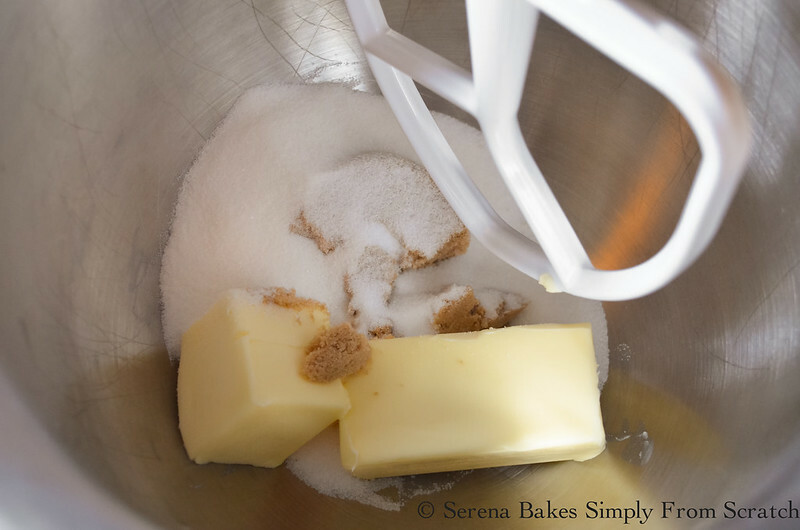 Cream butter or coconut oil with brown and granulated sugar. Scrape sides of bowl as needed. Add eggs one at a time beating well between each addition. Add vanilla because vanilla makes everything taste and smell amazing! Dump in milk and sour cream. Mix until well incorporated. Add baking soda, baking powder, salt and cinnamon (optional). 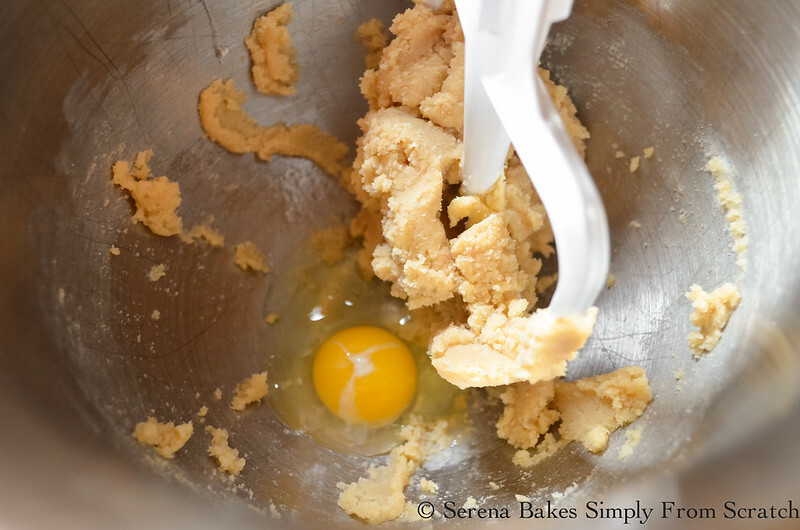 Mix until well combined and scrape sides of bowl. I usually don't eat batter but on this morning it looks particularly tempting. Line muffins tins with liners or grease well with butter. 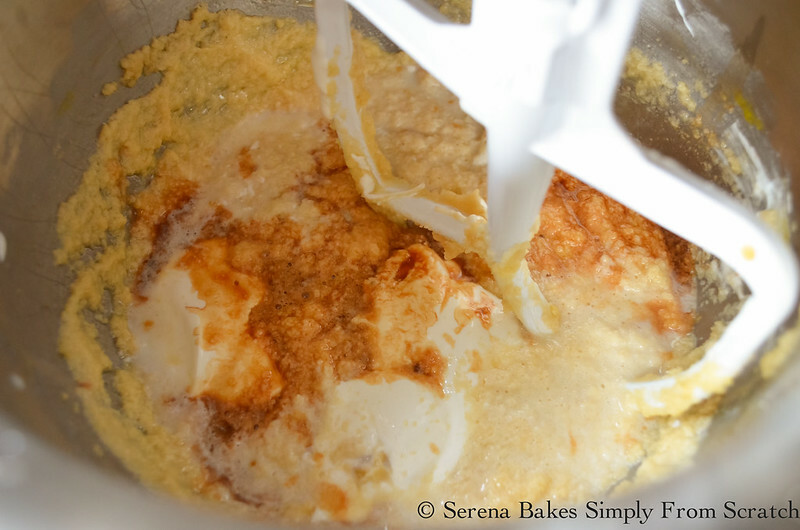 Fill muffin tins 2/3 of the way full with batter. Bake in a 375 degree preheated oven for 20 minutes or until a toothpick inserted into the center to muffin comes out clean. We like them plain or with a pat of butter but if your feeling particularly naughty feel free to drizzle a little honey over your butter. Blueberry Muffins. A perfect muffin recipe for breakfast, brunch or holiday gatherings. 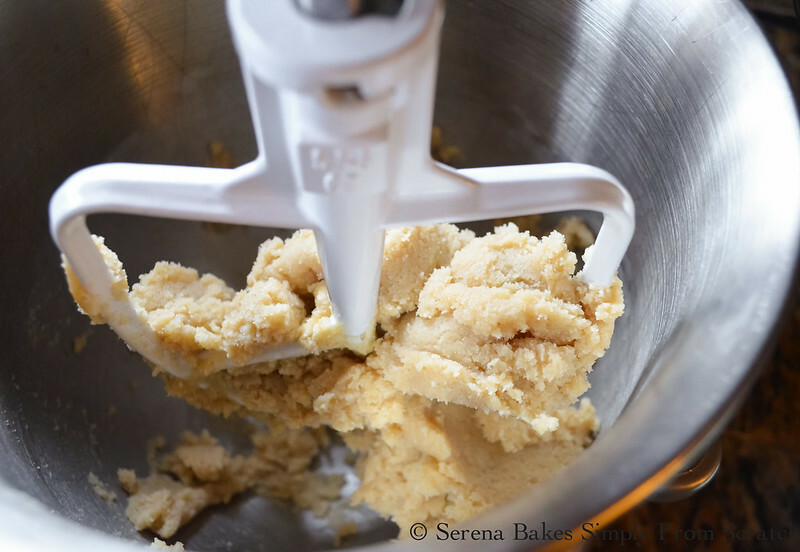 Always a family favorite with step by step instructions and pictures. Line muffins tins with liners or grease well with butter. Add vanilla, sour cream and milk. Mix until well combined. 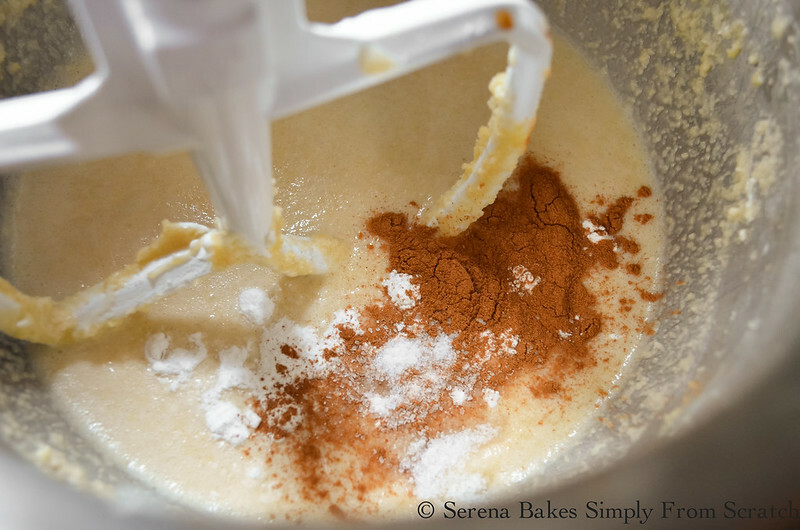 Mix in baking soda, baking powder, salt and cinnamon if using. Scrape sides of bowl and stir in blueberries. Fill muffin tins 2/3 of the way full. 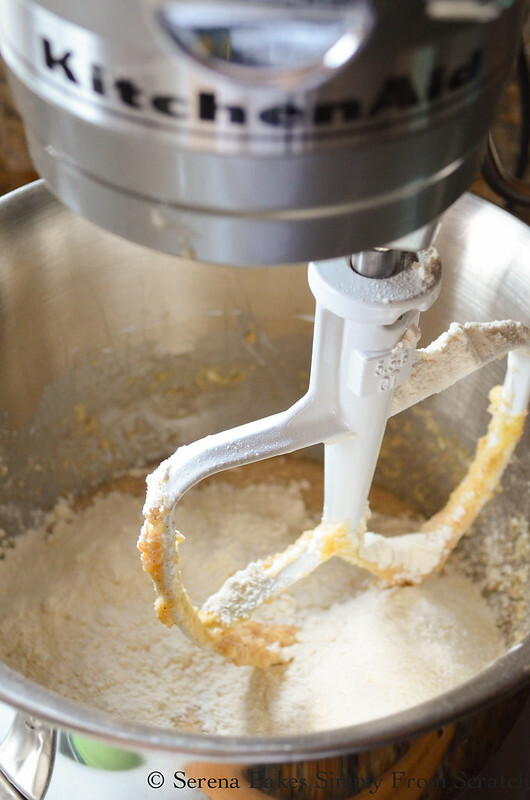 Bake for 20 minutes or until a toothpick inserted into the center of muffin comes out clean. If using frozen berries it may take additional time to bake. Serve plain or with butter and honey. 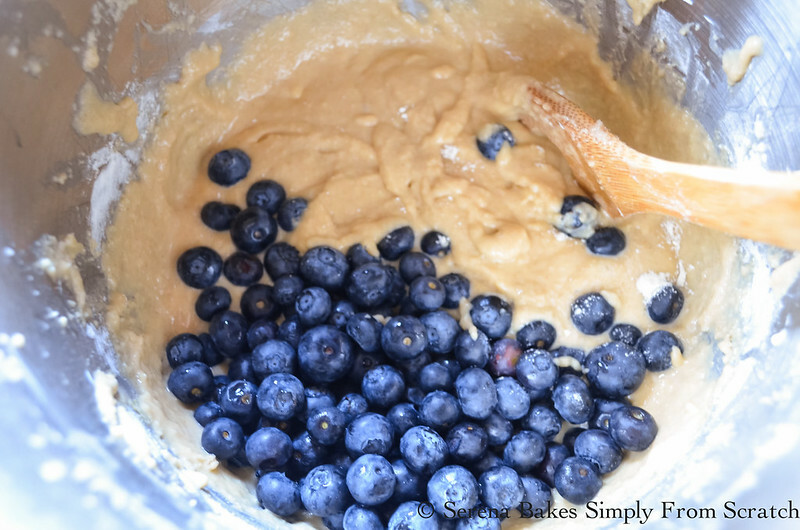 I love the idea of honey butter on these gorgeous blueberry muffins. 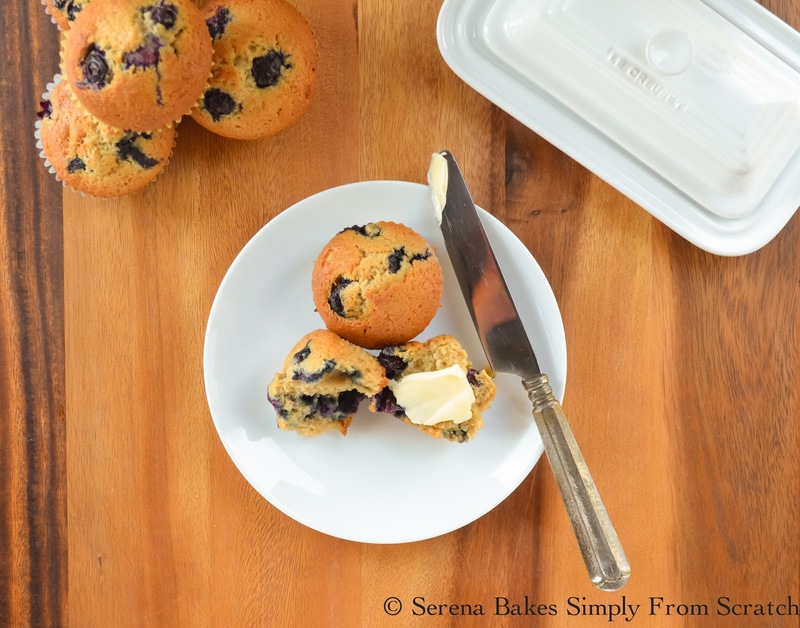 Blueberry muffins are my favorite and these look fantastic Serena! Love that you made them for your Granny too, so sweet and they sound incredible! 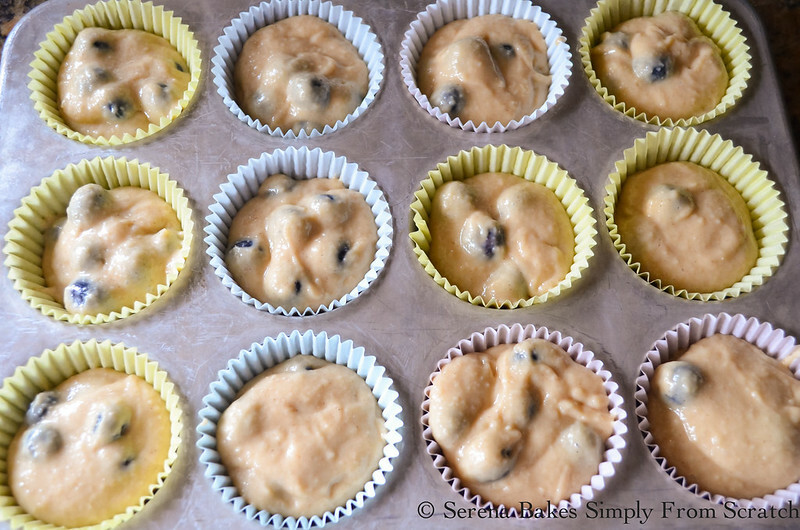 Blueberry muffins are a favorite, these look so soft and delicious! 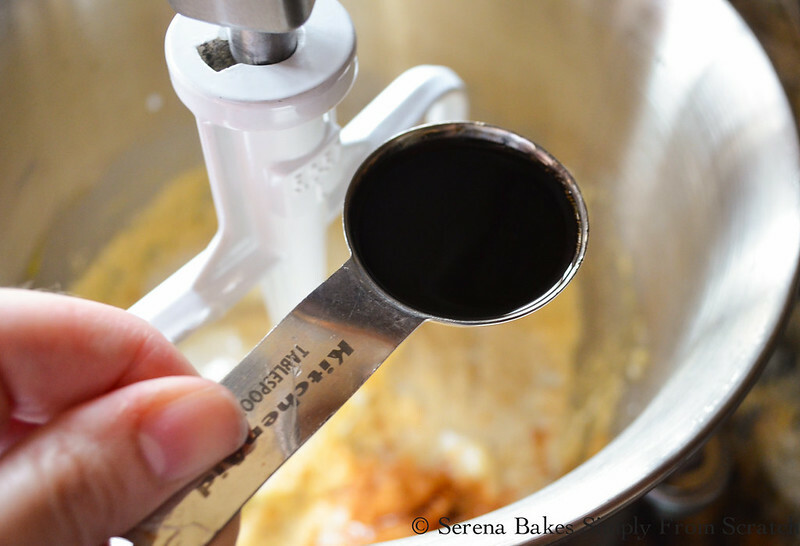 thank you for stopping by my blog with the SITS tribe Love a baking and cooking blog! Muffins are just the best I love my own because I know what I put in them as do not like lots of added salt Looking forward to more of your posts!! I only like blueberries when they're tucked inside of a muffin (or pancake!) -- these sound like muffiny perfection. Oh yum! 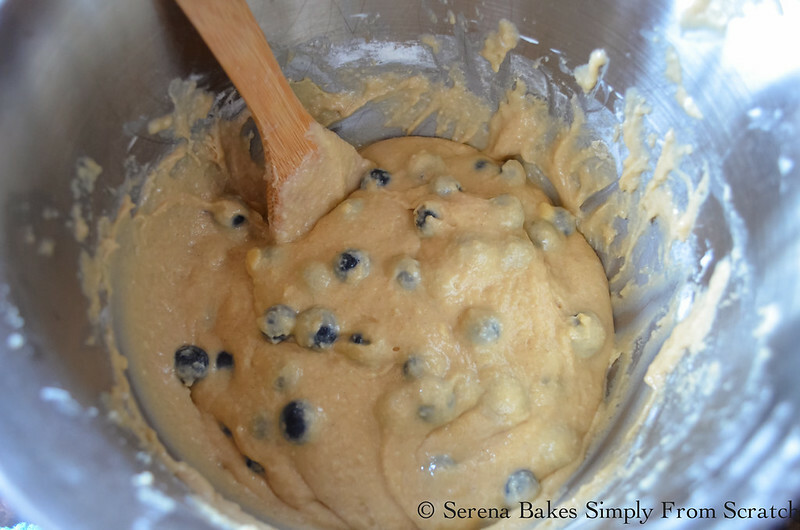 Blueberry muffins are my weakness. I love blueberry muffins too, and my girls think they're just the cat's meow. This recipe looks perfect. Thanks for sharing! These look amazing. Pinned! My little boy loves blueberries so we will for sure be making these! These look amazing! My children and I love blueberries, so I will definitely be trying to make these.